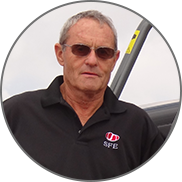 After conquering millions of acres across Europe, the Bruin Sprayer has been reimagined for farmers and custom applicators in North America. For a stout, powerful build for optimal performance, meet the HS700. Get better control on hills and headlands with four wheel steer and wireless joystick. A narrow axle configuration (79 inches to 105 inches) on the HS700 allows for easy transport between fields. Move over for the big guy. 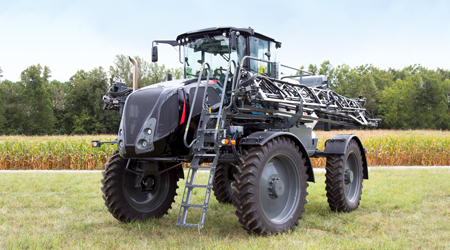 The HS1100 sprayer adjusts automatically from 60 to 70 inches–making it the tallest rear boom sprayer available in North America. The 120 foot boom on the HS1100 provides max reach to spray more acres per hour. The perfect sprayer for those covering more ground in all conditions. New Bruin Sprayers from Equipment Technologies are specially designed for farmers and custom applicators who want a hydrostatic sprayer equipped for the future of spray application. 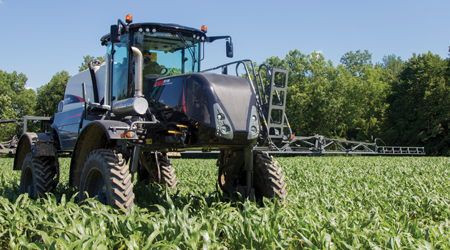 What to watch for: Unique boom design that delivers unmatched stability, superior clearance to spray taller crops and massive reach to spray more acres in a day.